It's that time I year and one of my goals for this year is to do more DIY projects and make things at home when I can. When I returned back from Canada my car was dirty. We've been getting a lot of rain in Connecticut which as you could imagine leads to a pretty dirty car. I do not like going to the car wash. When my son was younger I would go because I thought it was super cool for him to see. Now as an adult. Unless it's in route to where I'm going. I'm all for DIY. I looked up recipes and tried to come up with my own variation. I don't need a ton of cash wash liquid around our home. The one-liter bottle will probably last me until the end of summer which I'm fine with. My car came out so clean. I was actually shocked that the concentrate actually made suds. Add the Dawn and baking soda to the bottle. (You will most likely need a funnel for this.) Fill the bottle with water. Add the lid and shake the bottle. 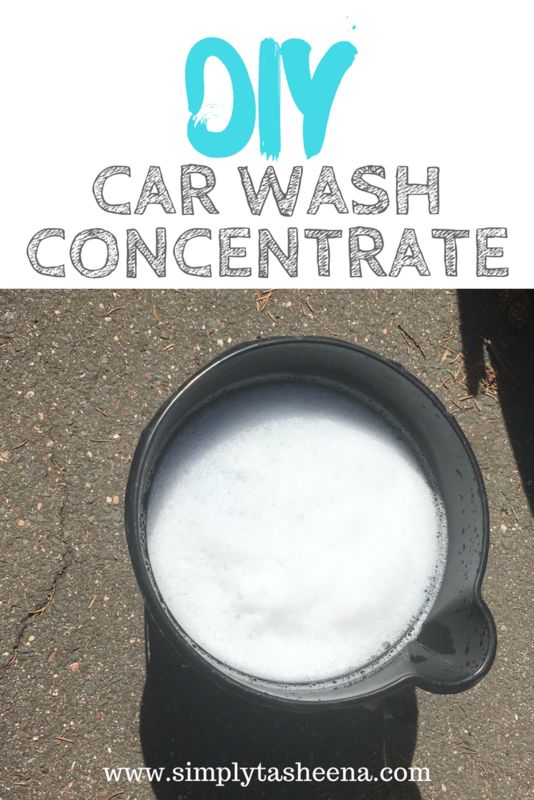 Add 1/4 cup of the car wash concentrate to the bucket. Add water to the bucket and fill to the line. Have a bucket filled with water to rinse your car. Great tips! I will be using this recipe when I get a car and learn to drive...HA! I have never heard of making a car wash concentrate this way - but will have to try it. 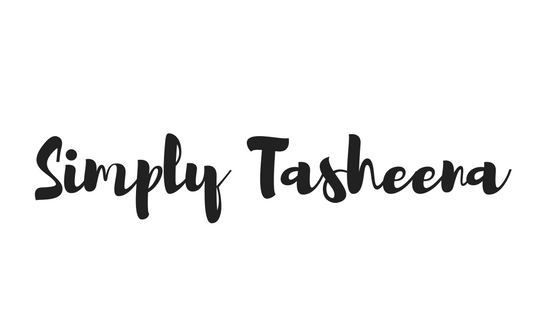 Thanks for the tip Tasheena! Ha. I use dawn and baking Soda to clean around my house all the time! It works like a charm. Maybe now I will also try it on my car. Oh cool! I'll have to share this with my husband. He usually washes the vehicles. I rarely wash mine, and he's all, "Ew, your car looks gross!" I mean, so long as it's not caked with dirt, I'm fine with it, but he has a touch of OCD and ends up scrubbing it off for me. Oh wow, I've been making this my whole life and didn't even know LOL. I'll have to try adding in the baking soda next time. Thank you for sharing! Baking soda for a car wash?! I have never would have though of this. Brilliant idea. Baking soda have tons of uses. Now am thinking, can we use baking soda as skincare? That's awesome tip. Is it better than diesel wash? Awesome tips. I seldom wash my car myself anymore, but I will def pass this along to my fiance! I definitely would not have thought to use baking soda to make it. It does look like its a great job that it does.